Every other week, Creations Galore offers three new, gorgeous cards for you to create. Create one, two, or all three! Each card is only $2 and includes all the tools and materials needed to create it. Just bring along your own adhesive and pop dots (or let us help you purchase a new favorite from the shop). This is perfect for beginner to advanced card makers. It's self paced with step-by-step instructions, someone is on hand to demonstrate if needed, and it always includes new products and techniques for everyone to try! Stop into Creations Galore any time during store hours - The Make N Take station is always open! We recommend coming in at least one hour before close. NEW CARDS EVERY OTHER MONDAY! 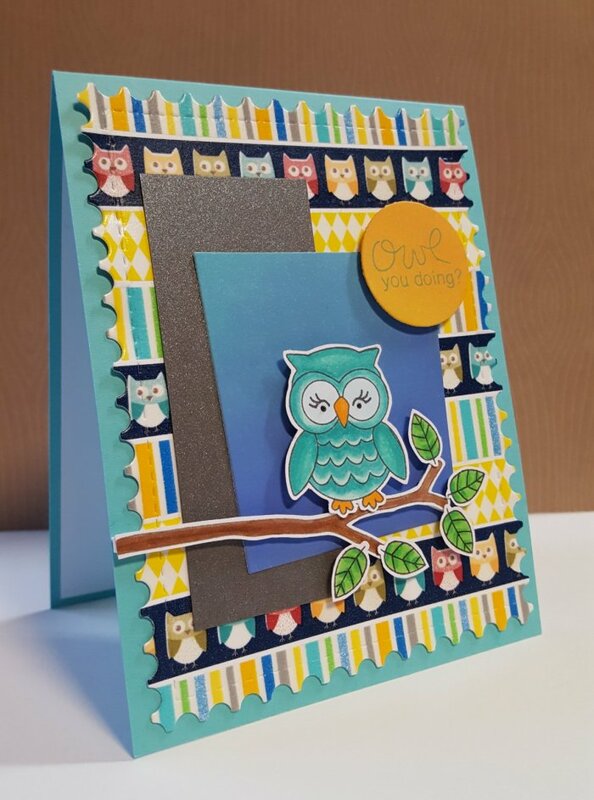 Create this fun owl card using this stamp from Newton's Nook Designs, washi tape, Distress Oxide inks, Copic markers and die cutting. Easter is fast approaching! 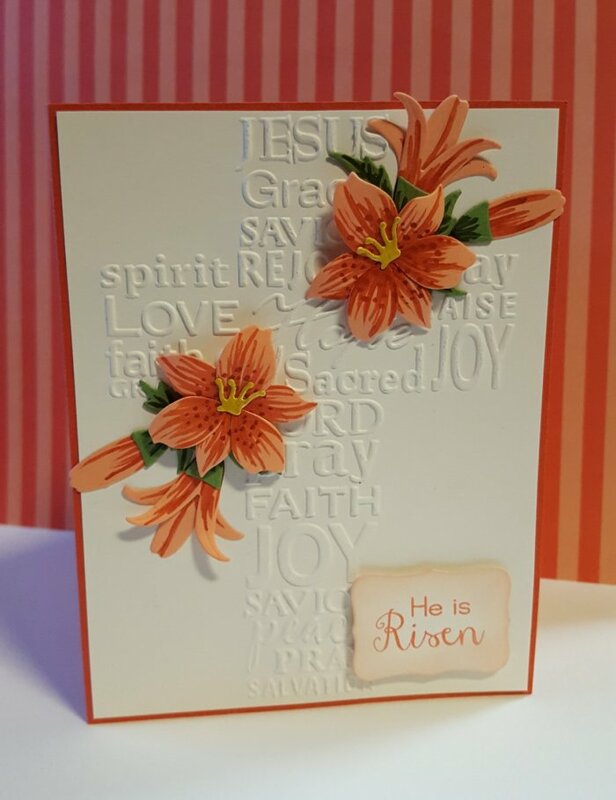 This beautiful card is created with an Darice embossing folder and a MFT die. 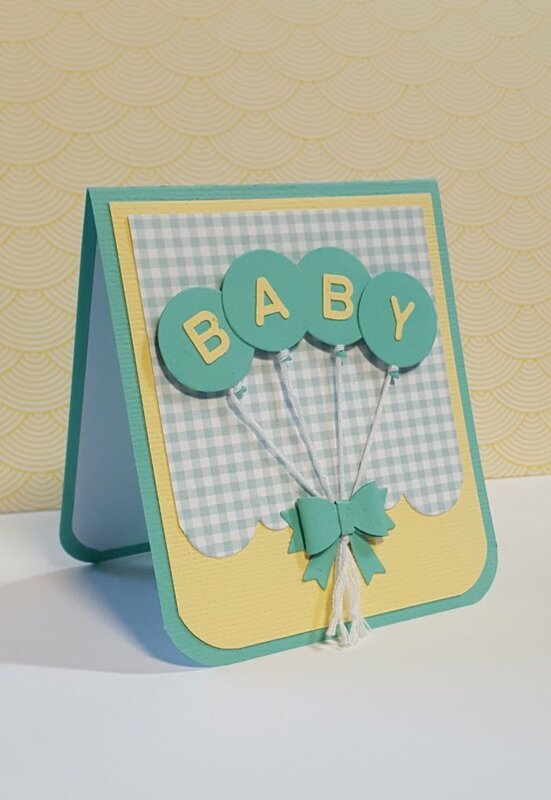 Die cutting and letter punches are used to create this adorable baby card.